You are currently browsing the archives for the tag 'black orchid'. Supermodel Cara Delevingne is undoubtedly taking over the world, just named one of the industry’s highest-paid models by Forbes. Her face can be seen in multiple ads, she has walked a gazillion of runway shows, Mulberry named a bag collection after her and the blonde beauty is one of the “Instagirls” on the cover of American Vogue’s famous September issue. 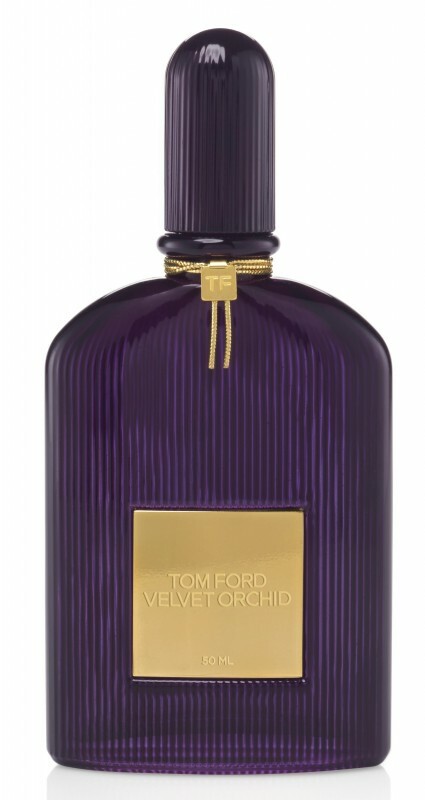 Her latest coup, as the face of Tom Ford Black Orchid fragrance, has landed her in a pool of orchids photographed by Mario Sorrenti. Aren’t her eyebrows just divine? !